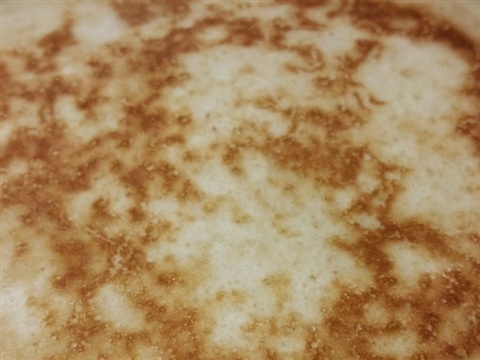 Sourdough Pancakes Make Me Feel Good. This stack of cakes was left after we ate many! If you are new to my site and haven't read about making sourdough starter, read "Sourdough- Not Just for SanFran Anymore" below before delving into this one! Coming off a back injury and a tooth extraction two days ago, I wasn't really feeling like cooking. 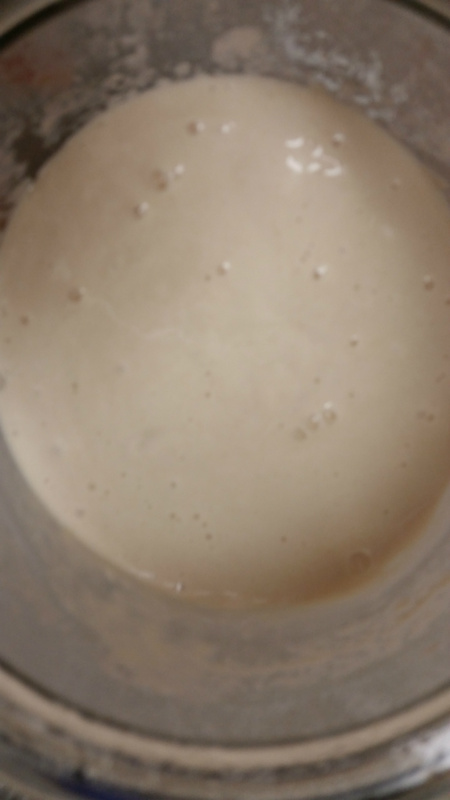 I have been keeping my sourdough starter in the fridge and pulling it out once a week or so, feeding it with one cup of flour and one cup of water, and attempting to make a better sourdough biscuit (upcoming post about that soon). It seems to be really working and it revs up when I feed it and has not turned a strange color or smelled bad. I did use rye flour to feed it once, which did make it a bit browner. My many biscuit making attempts have left me a bit disappointed so far - they taste good but could also be used as hockey pucks. 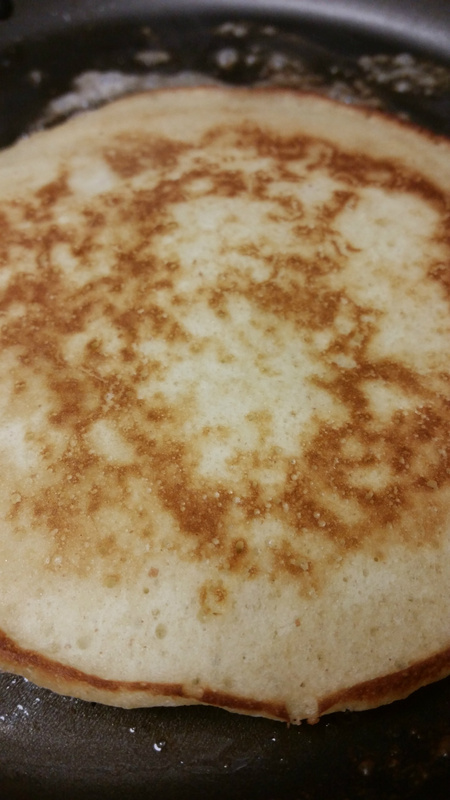 I had fed the starter the night before, my tooth was hurting (or should I say non-tooth), and I thought that pancakes would be the perfect breakfast food to sooth my hunger and would be easy to eat. 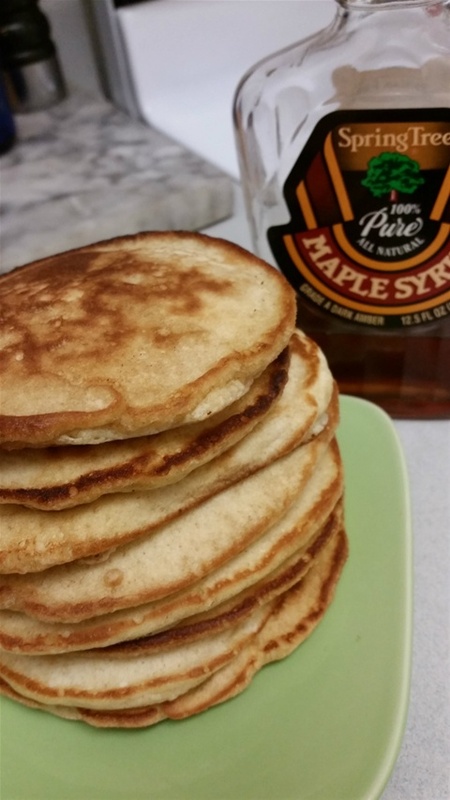 I found this recipe mentioned on Breadtopia.com, and it led me to a link with "Jacki's recipe" for sourdough pancakes. I especially like this recipe because you can mix them up and cook them right away - no waiting overnight! Instant gratification baby! They are just the right consistency, they have the classic sourdough taste, and you can easily feed 4 people or more with one batch. I put the leftovers in a freezer bag and they were also great the next morning heated up in the toaster! These cakes would hold up great with chocolate chips, blueberries, lemon zest and poppy seeds, you name it! I ate them, after using butter in the skillet, bare and with my fingers. The perfect comfort food! Beat eggs - add milk and starter. Mix dry ingredients in large bowl and add egg mixture then cooled, melted butter. Mix. Grease griddle and cook! I like to cook my cakes in butter! These really cooked quickly and held up great to my amateur turning ability. I like the way these cakes rose a bit when cooking and weren't gooey in the middle. 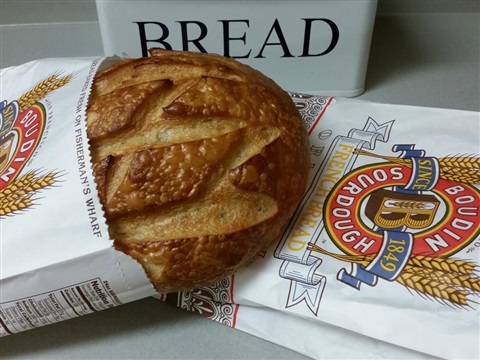 Sourdough - Not Just for San Fran Anymore! 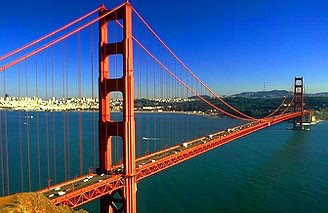 If you are lucky enough to visit San Fransisco, don't miss the sourdough! My husband was recently on a business trip for the day in San Francisco. Before he got on the plane to return home he called me, and I asked him to bring home some sourdough bread from the Boudin Bakery at the airport. A couple of hours later... voila! Sourdough bread for dinner. Later, I thought about how cool that was. I've been reading the Outlander series of books and this "bread from afar" juxtaposed against the real hardships and realities of life 200 plus years ago just seemed ironic. I also was reminded of my mom making sourdough when I was little. It got me thinking... how hard could it be? 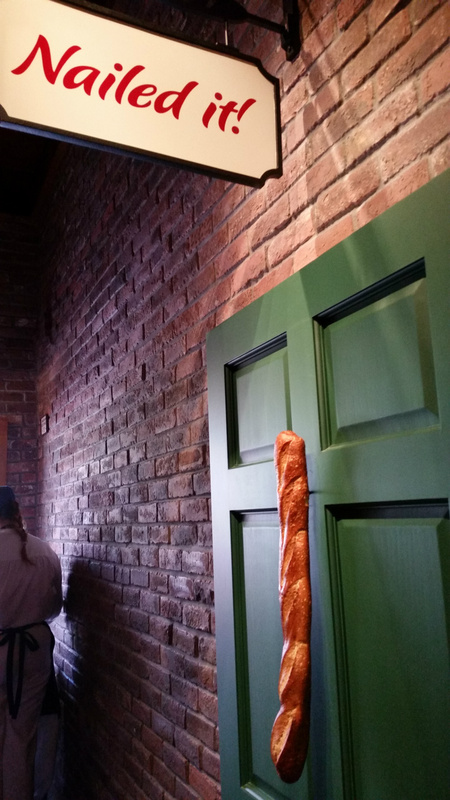 Soon after, we were in California Adventure at Disneyland and walked through the Boudin Bakery there. One of my favorite things at Disney is to eat clam chowder out of a sourdough bowl by the water. 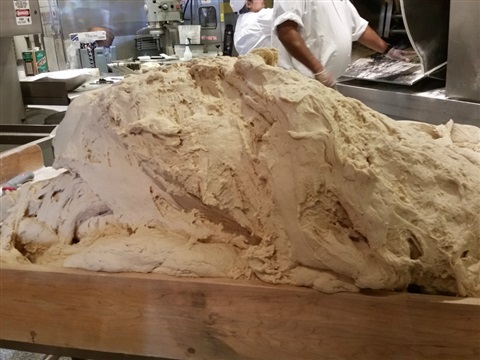 We were lucky that day to witness the bakers working with giant blobs of dough. I actually took time to read the plaques on the bakery wall and take some pictures too. 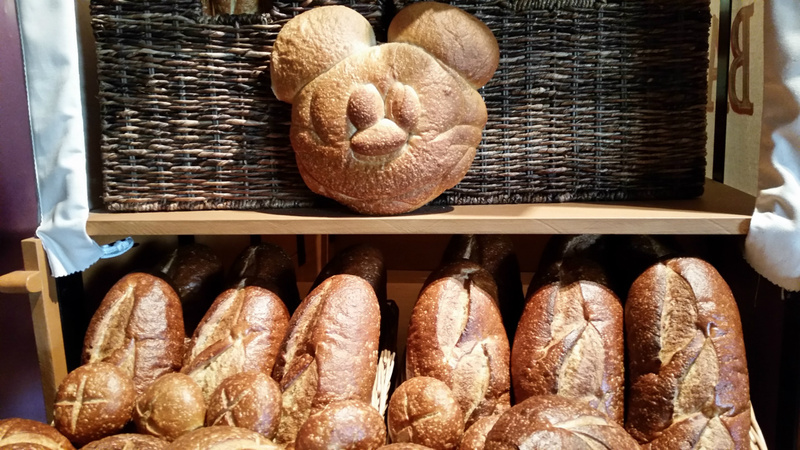 Sourdough loaves at Boudin in Disneyland. 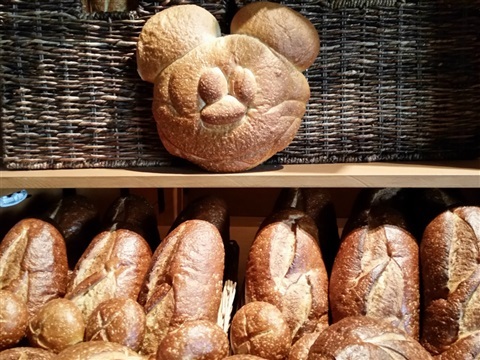 Yes, that's a Mickey Mouse loaf. 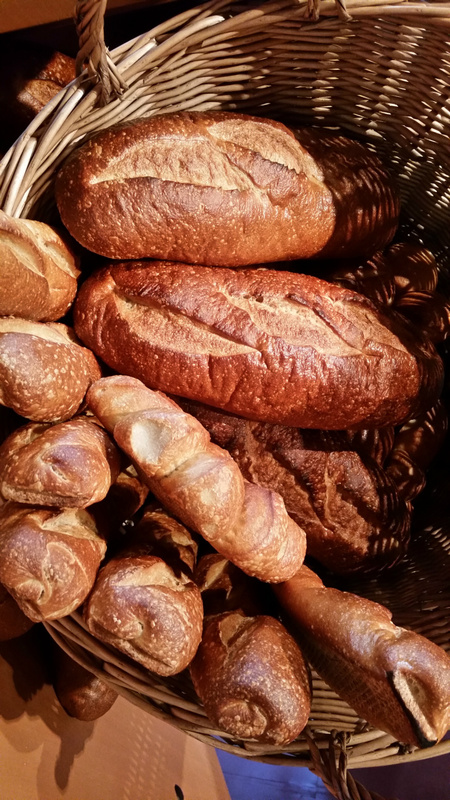 This bakery has kept its sourdough starter or "Mother Dough" going continuously for over 150 years. 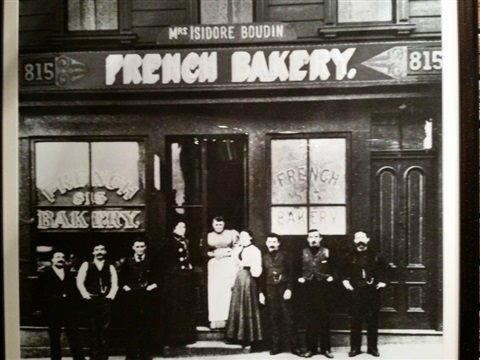 French bakers brought sourdough to Northern California during the Gold Rush. Boudin original picture at California Adventure, Disney. 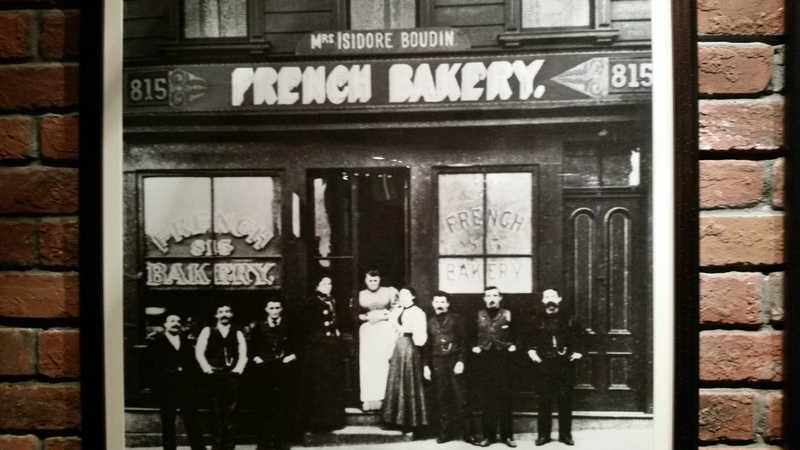 In San Francisco in the late 1800's Boudin delivered fresh baked bread daily. They would hang the bread on a nail on the door without disturbing the home's occupants. 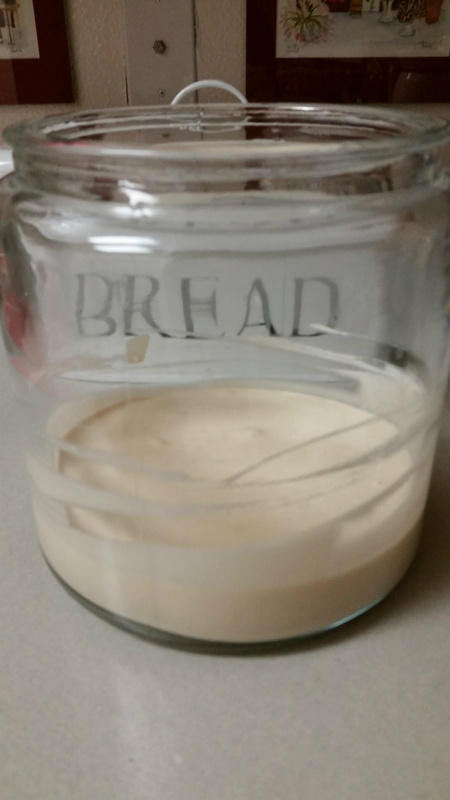 My first sourdough starter before fermenting. 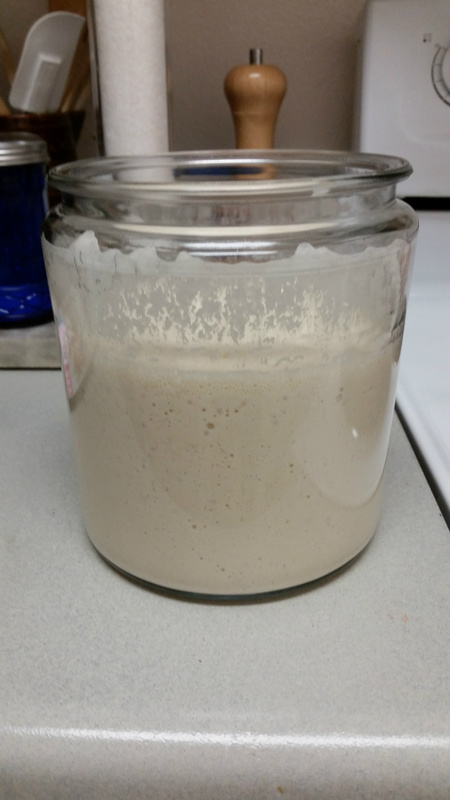 Sourdough starter is what gives sourdough its sour taste. 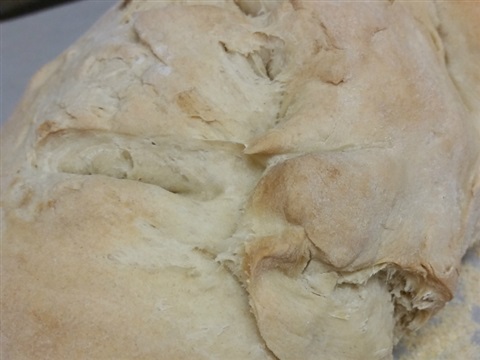 Basically it is a flour, water and yeast mixture that is allowed to sit and ferment. 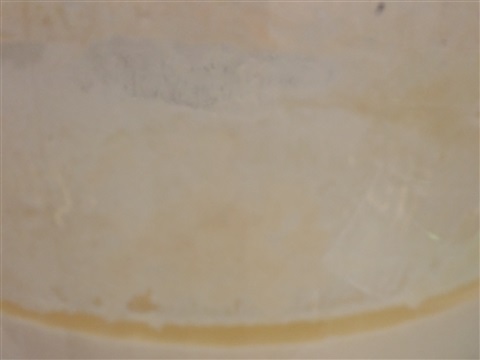 A small portion of starter is taken off before making dough and the rest is saved, fed with more flour and water, and allowed to ferment for use another day. 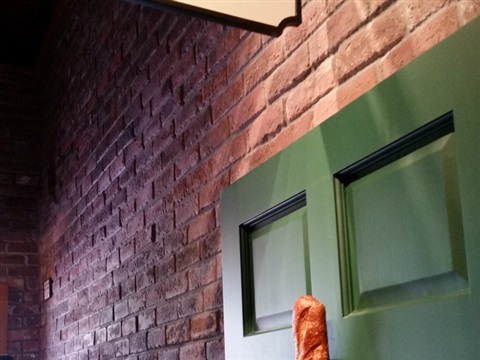 Of course, the starter is what gives bakery bread like Boudin its special flavor. You can also buy starter mix online if you don't want to make your own, but I found that it only took a couple of days to make with very little effort. Here is what you do to make your own. This recipe and directions are from Whats Cooking America online. Mix the flour, sugar and yeast together in a clean and sterile 2 quart container. Use only glass, glazed ceramic or crockery to hold the starter and no metal or plastic containers or spoons when you mix it. 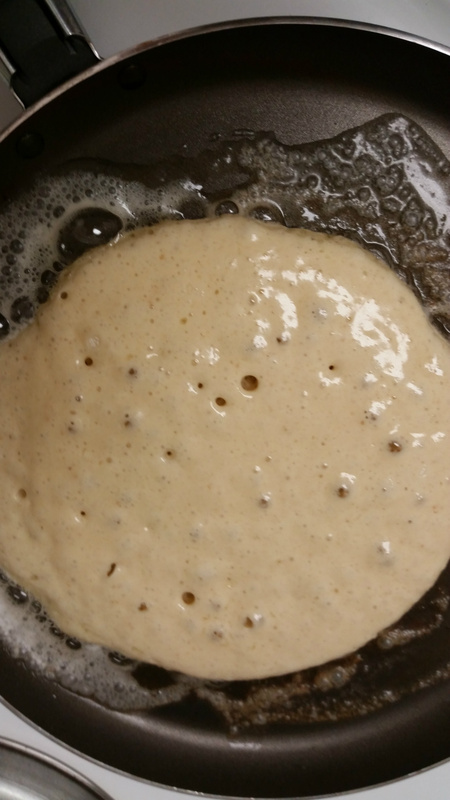 Gradually stir in the flour and water and mix until it forms a thick paste. Don't worry about any lumps. They will disappear. Cover the container with a dish cloth and let it sit in a warm (70 to 80 degrees F.), draft-free place. Let it sit out for 2-5 days, stirring it once a day. 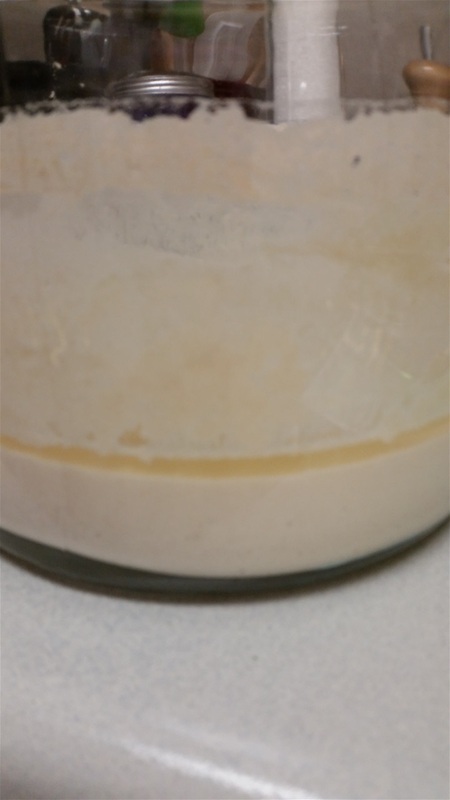 The starter is ready when it develops a pleasant sour smell and looks bubbly. 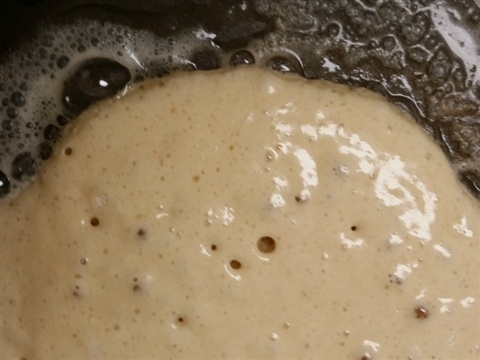 Once your starter starts bubbling, then start feeding it daily with flour and water - one cup of each. Stir, cover it loosely with plastic wrap, and either store it on your counter or in your refrigerator. I decided, after doing some reading about it, to keep my starter in the fridge. I am not going to use it daily, or even twice a week to make bread or pancakes, so storing it in the fridge allows me the luxury of having it when I want to use it without having to feed it daily or worry that it is going bad. If you were to keep the starter out of the fridge, you would feed it daily with equal amounts ( 1 cup) of flour and water, while taking out a cup of starter each day to cook with. If you decide to keep it in the fridge with plastic wrap loosely covering it, the day before you want to bake with it, take it out and let it come to room temperature. Sitting overnight on the counter would be good. The next day, feed the starter with one cup flour and one cup warm water and let it continue to sit for another 8 hours. It is then ready to use for baking! Hooch is the yellow liquid that will form on top of the starter in between feedings. According to the website What's Cooking America, Hooch contains about 12% alcohol and is the by-product of the fermentation process. You can stir it back in if your starter is on the runny side or pour it off. You should taste your starter. If it is too sour, save out one cup, throw the rest away, add 2 cups of flour and 2 cups of water and begin again. If the starter becomes pink to orange or begins to smell strange, throw it away. My final starter moved to a smaller jar and ready to be used! A reminder - never put a real lid on the starter. 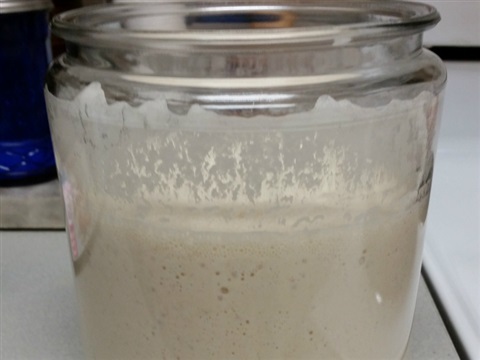 Since it is fermenting and producing gas, your jar could explode. Even if you keep it in the fridge, loosely cover it with plastic wrap. My first try at sourdough bread! 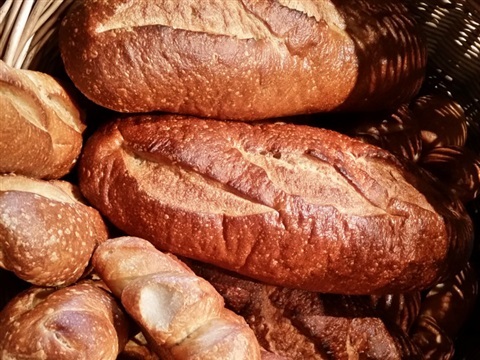 A few years ago my wonderful mother-in-law got a recipe from the Oregonian for artisan bread. You cooked it in a dutch oven and did some specific things to it to give it that crunchy crust. I loved it so much that I broke one of my molars eating it! Needless to say... it was really crunchy. 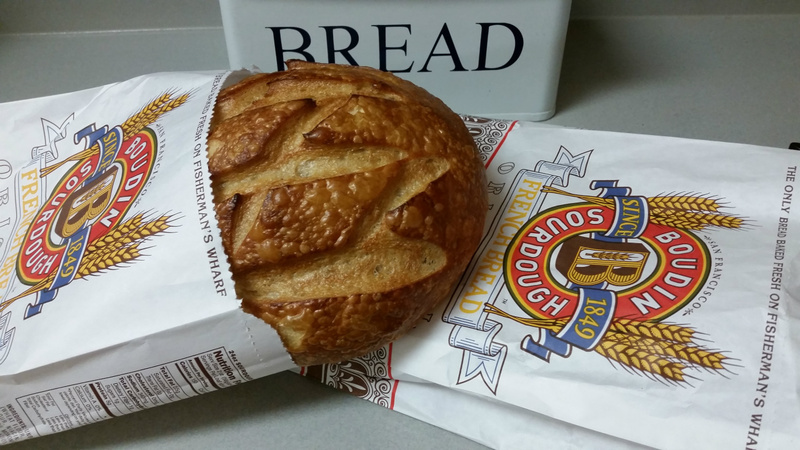 I realize that sourdough does not have that crunchy crust. The Boudin sourdough is nicely browned and chewy. I didn't know what to expect from my first attempt at sourdough, so I tried the recipe from the whatscookingamerica site. Be ready to spend a day at home making this bread. Apparently, you can let it rise overnight once it has been formed into a loaf if you cover it and stick it in the fridge! In a large bowl, add all the ingredients except for the cornmeal. Mix everything together. You could do this in a mixer. 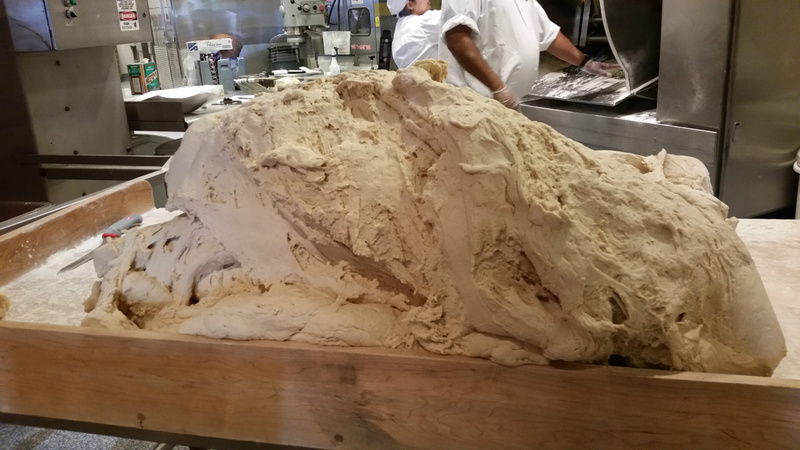 After it is mixed, turn the dough out onto a floured surface and knead until elastic, about 15 minutes. Put it back in the bowl, cover with plastic wrap, and let rest for 10-15 minutes. After resting, knead dough on a lightly-floured board for about 5 more minutes. 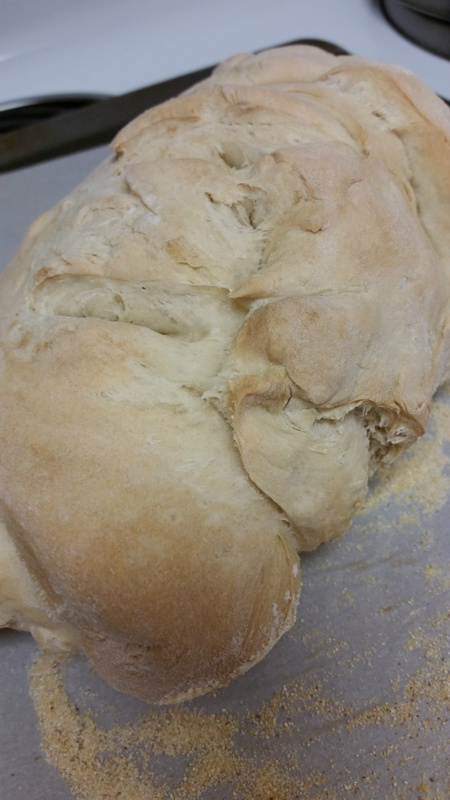 Well-kneaded dough should feel smooth and elastic. 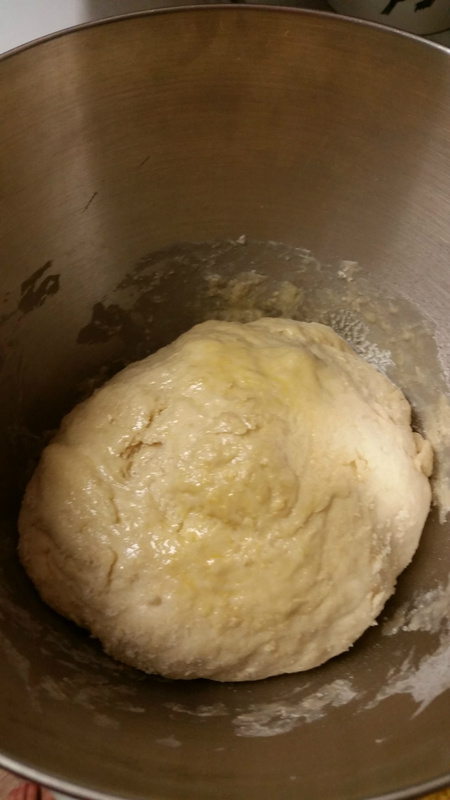 Press your fingertip into the dough; it should spring back. 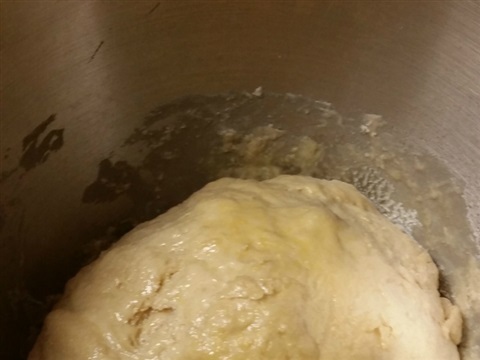 Place the dough in a lightly-oiled large bowl. Place a damp towel over the bowl and then cover with plastic wrap. Let rise until double (2-4 hours). Remove from bowl, place on floured surface, and kneed in flour again to feed it one more time. Shape dough into a loaf shape and place on a baking sheet that is dusted with cornmeal. Cover with plastic wrap and let rise until double (1-3 hours). 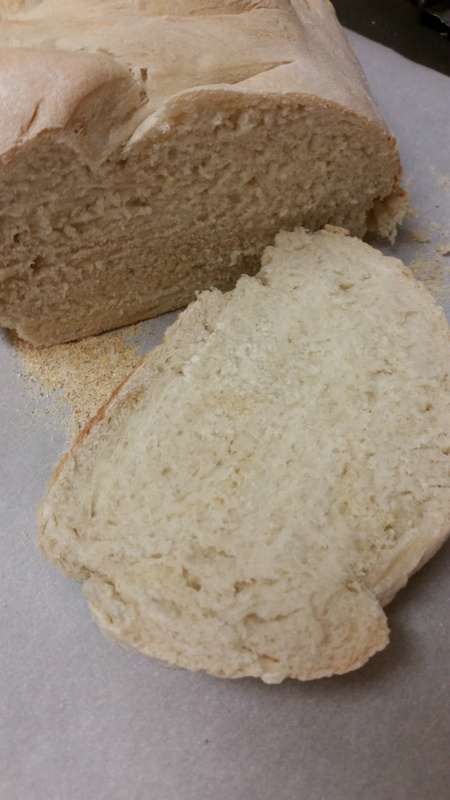 Brush or spray the top of the bread with cold water and bake at 350 F. for 20-25 minutes or until brown. Let baked loaf cool for 30 minutes before cutting.